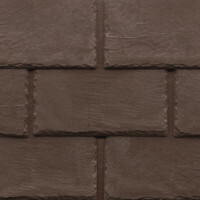 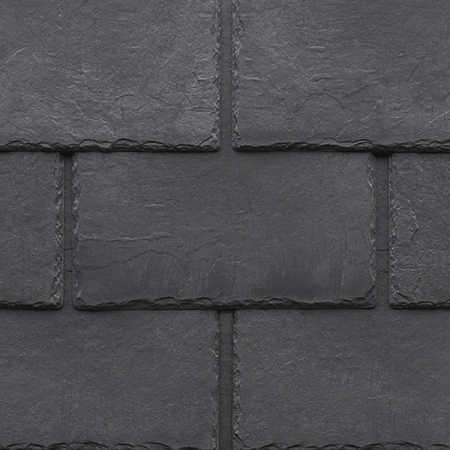 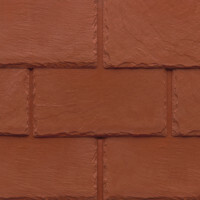 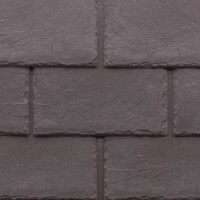 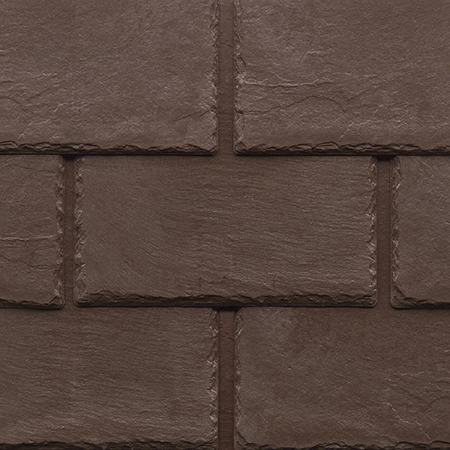 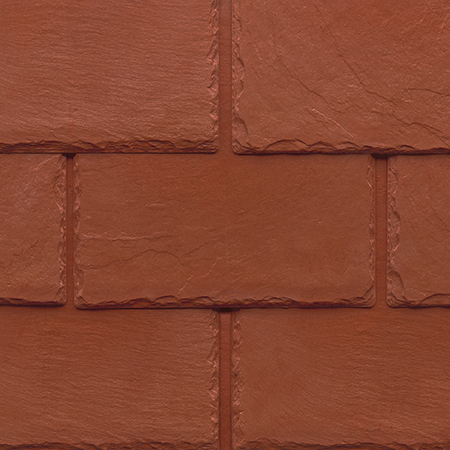 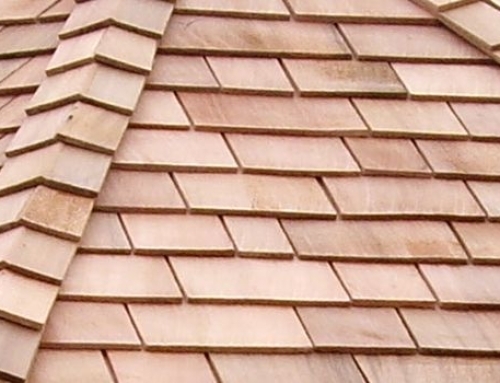 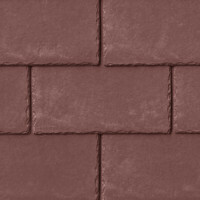 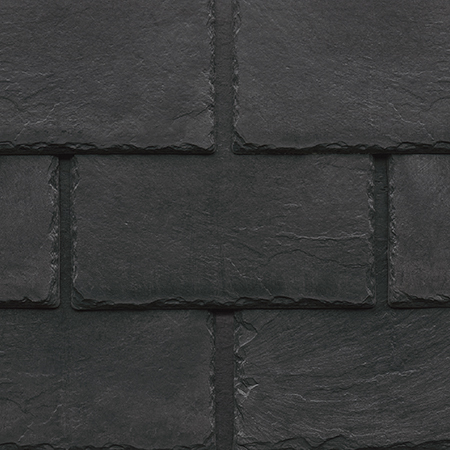 Introducing Tapco imitation roof tiles – a great alternative to natural slate. 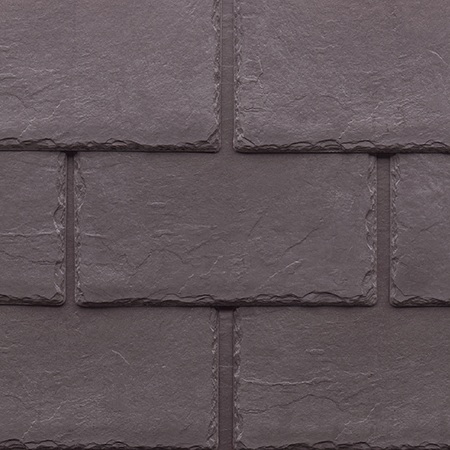 Made from a recyclable blend of polypropylene and dolomite limestone the tiles are BBA certified and come with a 40 year life expectancy. 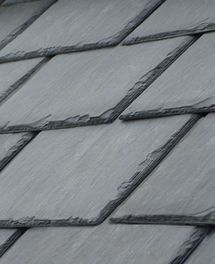 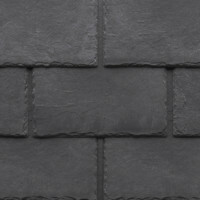 The numerous moulds ensure a unique random authentic look, just like real slate. 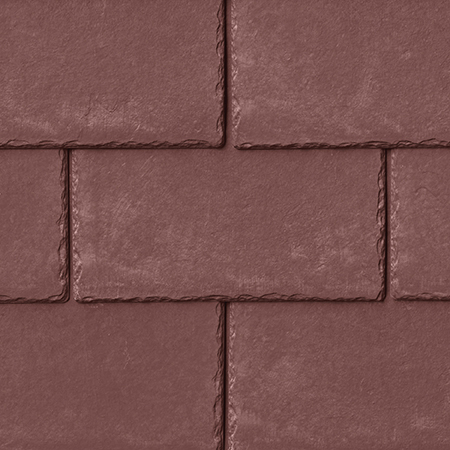 They have excellent weathering characteristics and will not crack or curl and are UV stable which means the colour will not fade. 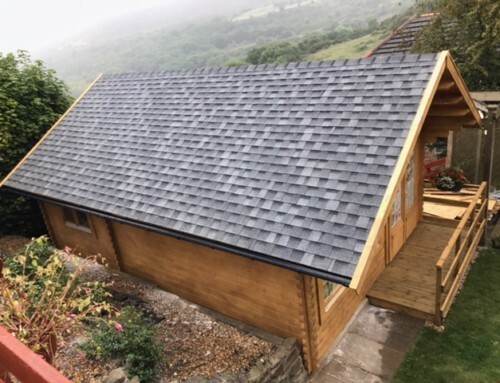 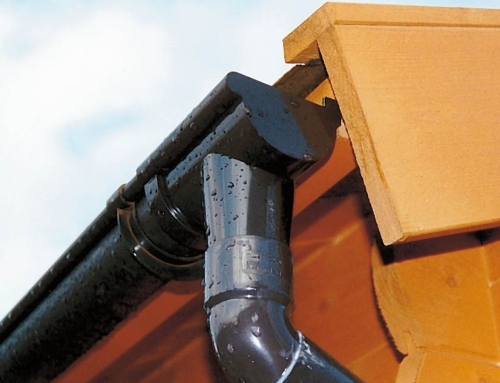 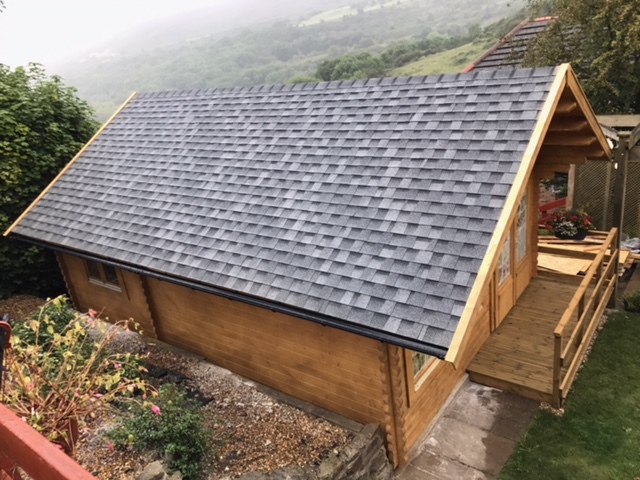 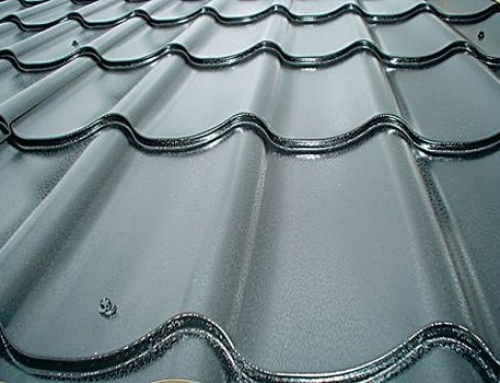 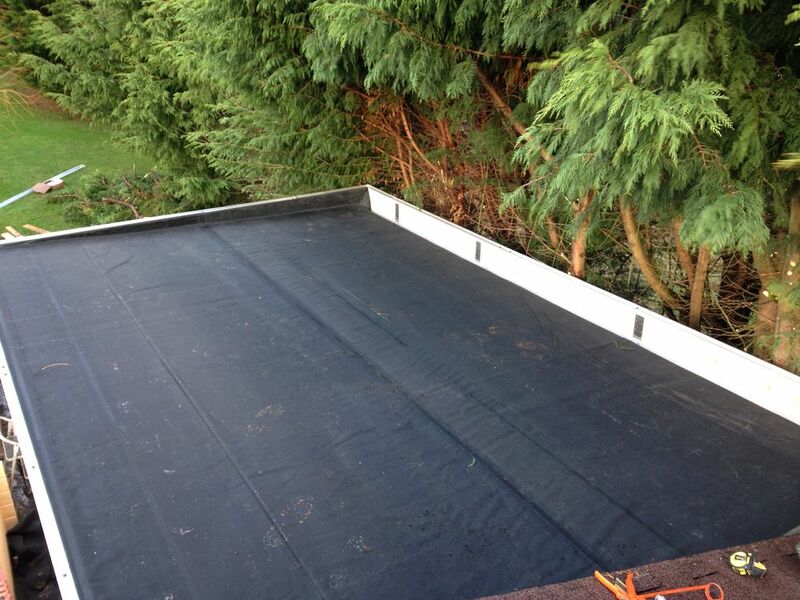 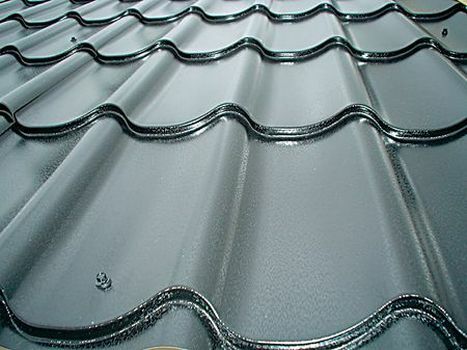 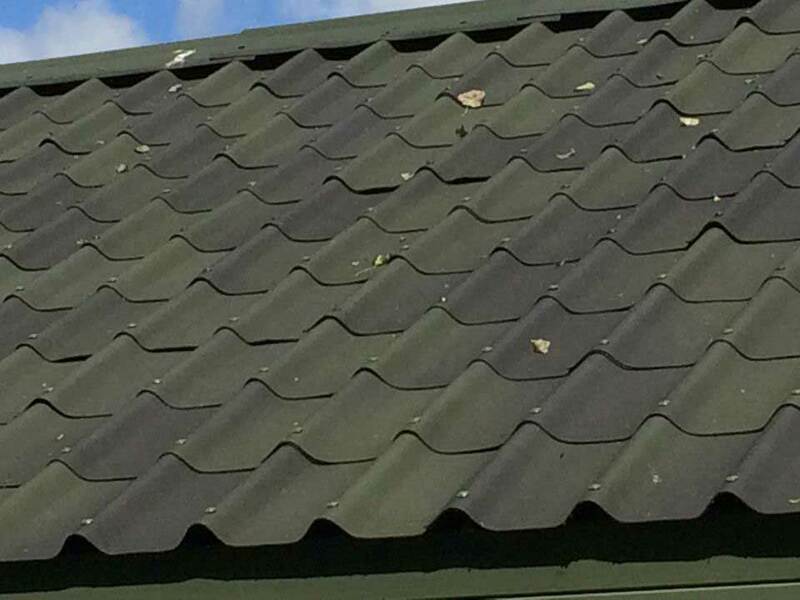 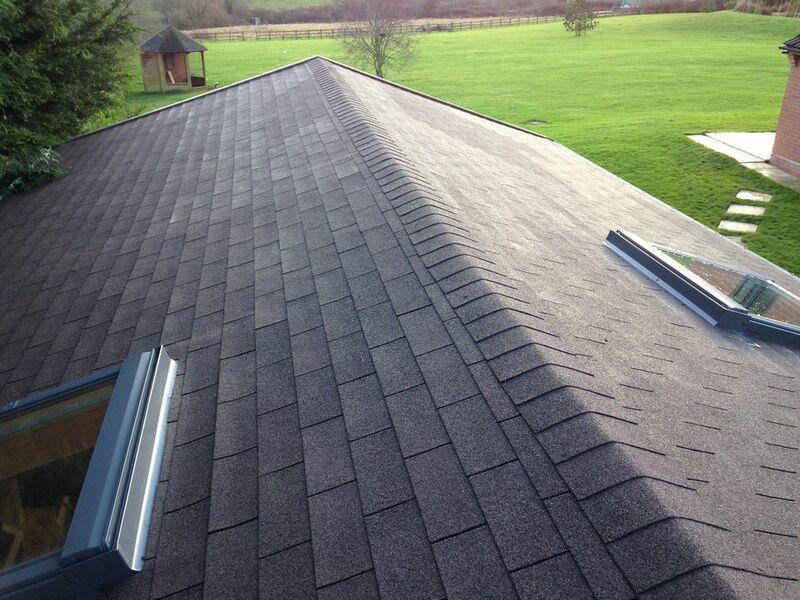 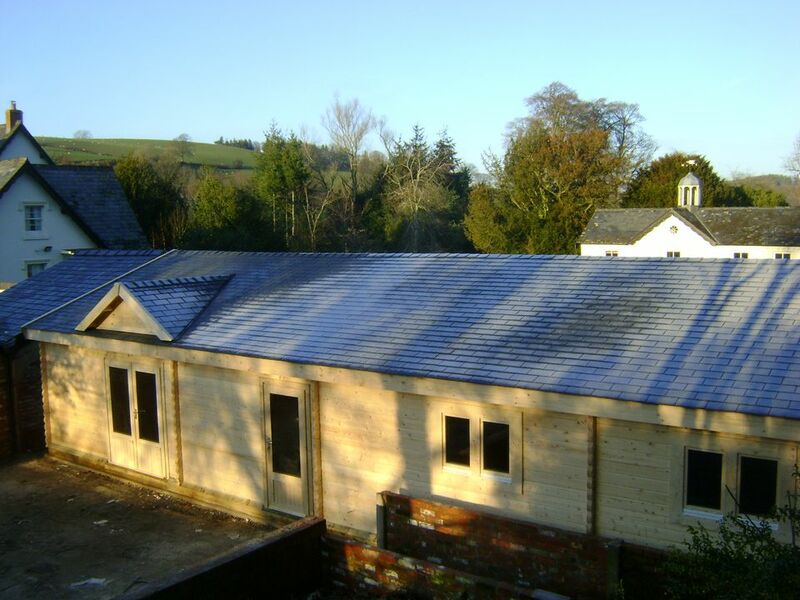 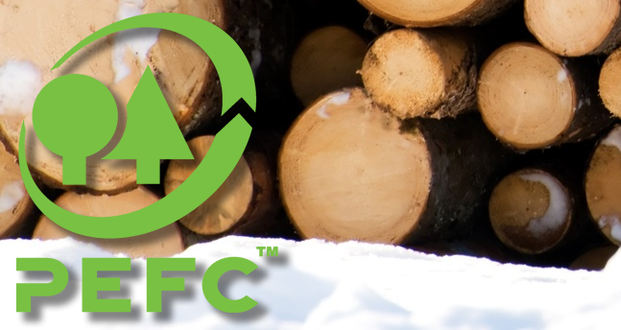 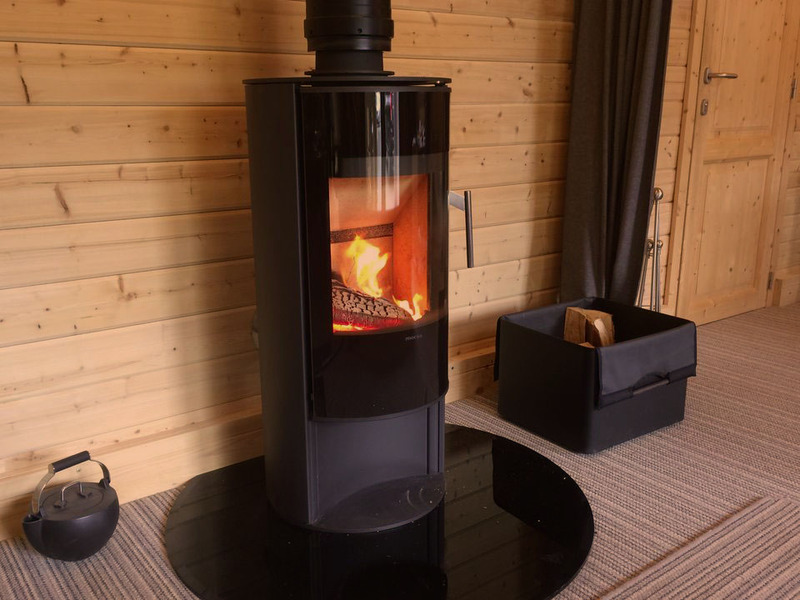 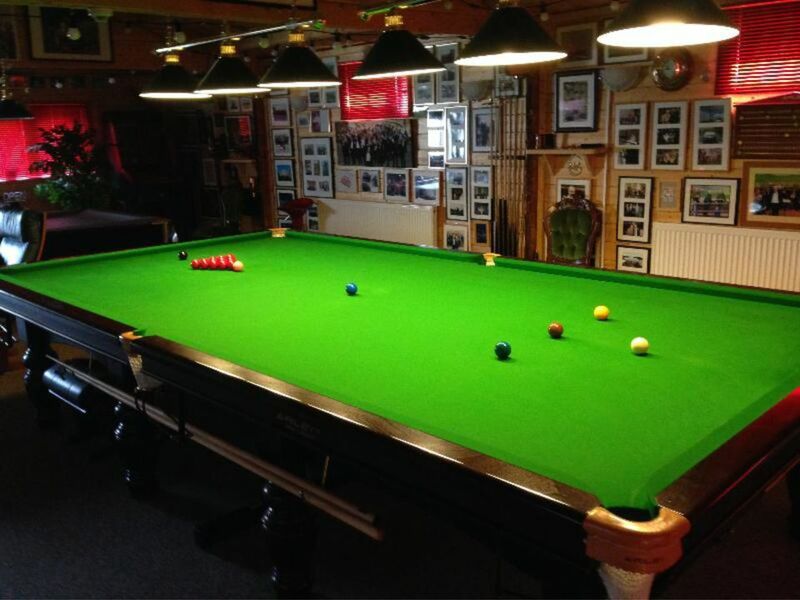 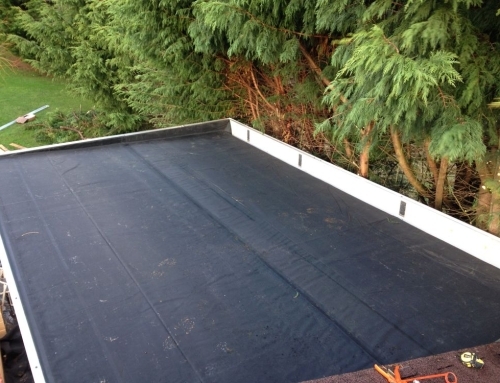 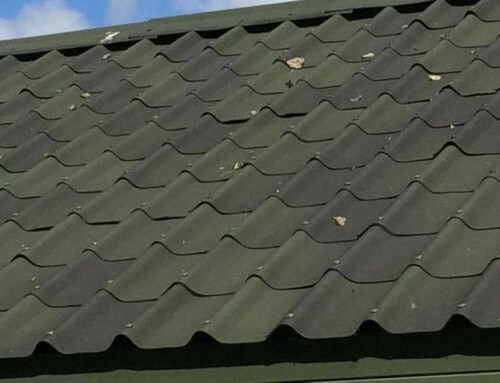 Tapco tiles are lightweight – 12 kgs per square metre, making them an ideal roofing system for log cabins with a roof pitch of 14 degrees upwards. 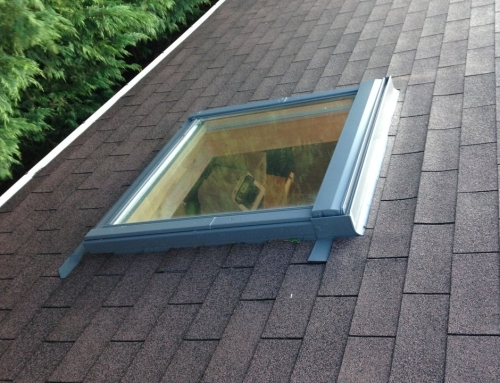 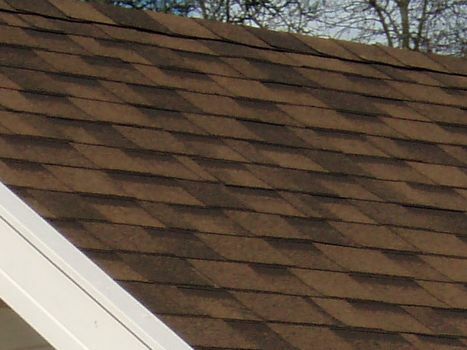 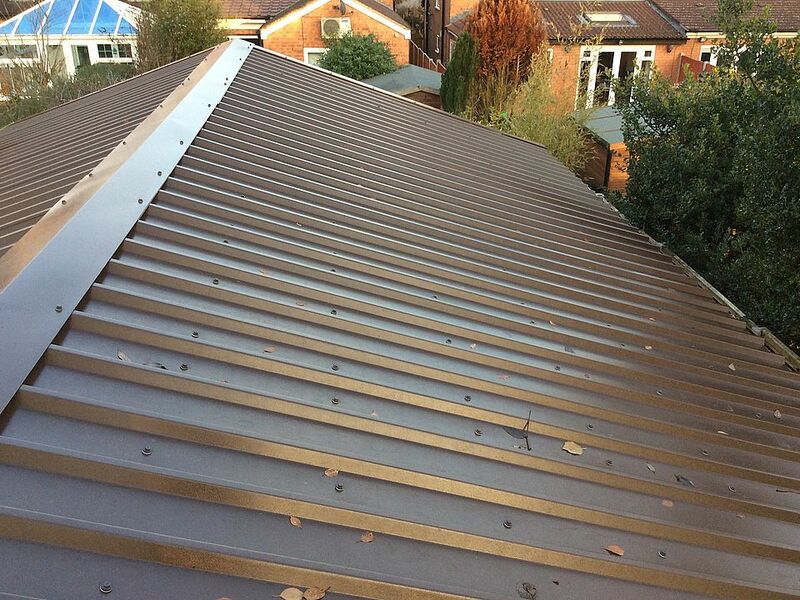 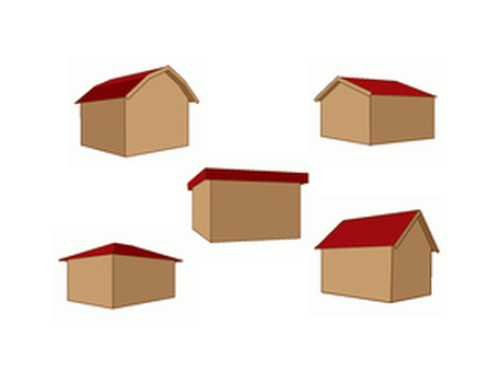 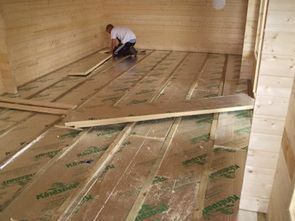 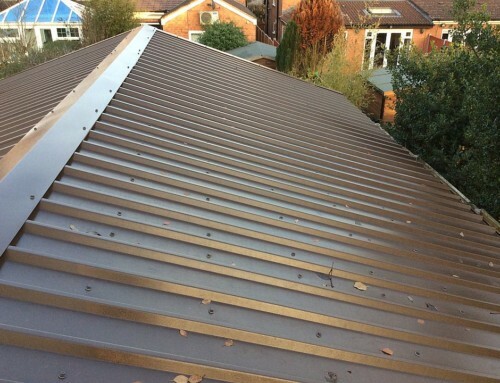 They are easily cut with a fine toothed saw or disc cutter and are fixed to a battened roof with hammer and nails or a nail gun. 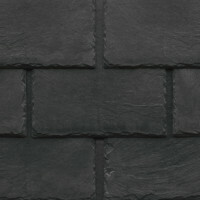 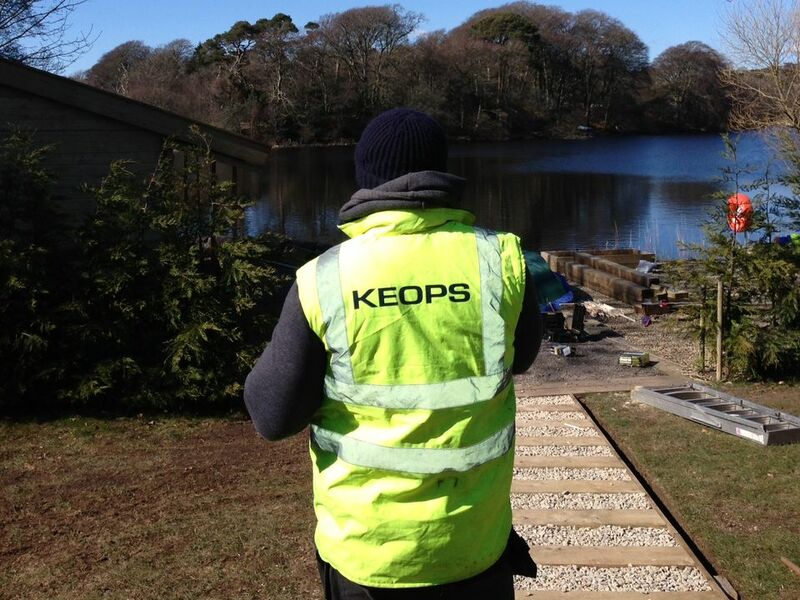 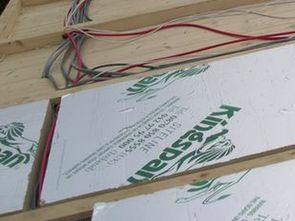 The slates are marked with nailing and overlap marks and horizontal spacers making them easy to install.